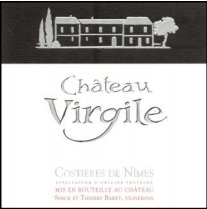 Château Virgile’s white is truly a classic Rhône blend. The Roussanne, with peach and apricot flavors, gives the wine weight, texture, and body. Next, the Marsanne adds lively acidity, a hint of minerality, and citrus fruit flavors. The Viognier adds tropical fruit flavors to the wine, as well as beautiful, floral aromatics. Finally, Rolle is new this year in the blend (AKA Vermentino) adds some citrus and good acidity. This is a great wine for just about any type of shellfish, especially seared scallops. I started working on Une Année while working as an Architect in Fall of 2010, but started my homebrewing passion back in 1995 while in the Marines stationed in California. 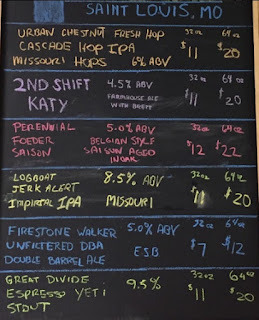 In preparation for starting the brewery I attended the SIebel Institute. I am a Chicago native and live in Chicago with my wonderful supportive wife Tonia, and adorable daughter / assistant brewer Maya. Good full red, not darker than the "regular" Clos de Bèze. Suave and floral on the nose, showing pungent black pepper lift to its raspberry and mineral aromas. More luscious than the first Clos de Bèze but light on its feet, showing a wonderfully chiseled, penetrating quality and outstanding inner-mouth perfume. This struck me as more like a 2013, or a 2010. Not yet demonstrative in the middle but shows Musigny-like finesse. And the rising finish goes on and on. This incredible wine should evolve in bottle for decades. Tasting note: A kaleidoscopically spicy and broad-ranging nose is composed of pure and elegant red and dark berries along with hints of game, smoke, sandalwood, dried flowers and orange peel. The refined, intense and mineral-driven imposingly-scaled flavors coat the palate with dry extract while delivering stunningly good length on the delineated finish that just goes on and on. This is a remarkable wine in every sense though once again it is not for the faint of heart as this too is going to require seriously extended cellaring to shed its fine but dense tannic spine. Patience, and lots of it, is absolutely essential. Deep ruby-red. Very dark aromas and flavors of medicinal black cherry, crushed rock and licorice pastille. 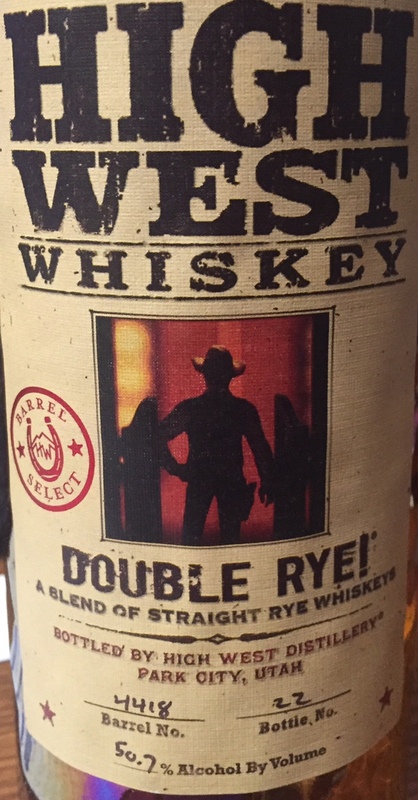 Wonderfully rich and deep, combining a fine-grained texture with superb inner-palate energy. 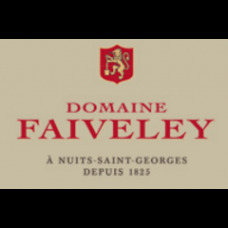 For all its power and concentration, this massive wine boasts terrific delineation. This will take a decade or more to reach its peak. Tasting note: A background but not invisible application of wood easily allows the cool and pure essence of red and dark berry fruit aromas that are liberally laced by almost pungent earth, animale, humus and underbrush nuances to shine. 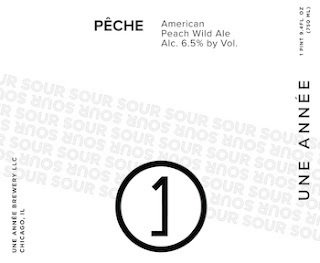 There is terrific punch and muscularity to the big-bodied, intense and mineral-driven flavors that display excellent delineation on the beautifully complex and hugely long finale. 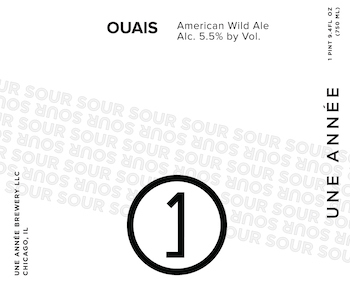 This is a very serious and built-to-age effort that will require plenty of patience before it reaches its peak. Tasting note: This is aromatically more elegant with its airy and cool nose that mixes both red and dark currant, earth and hints of both wild flowers and game. There is a notably more refined mouth feel to the equally cool and stony middle weight flavors that are a bit more energetic if not as rich or muscular, all wrapped in a balanced and mildly austere finale. This is lovely and fashioned in an understated style that should be approachable after only 6 to 8 years of age. A great choice for Thanksgiving! Old Vine Morgon from a Premier Producer! Thevenet is a 3rd Generation vigneron who was a significant voice in "natural wine" movement in Beaujolais, fighting against the innocuous mass-produced wines of the 1980's. 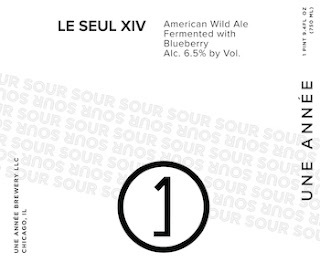 He produces only 2,000 cases of this juicy red. 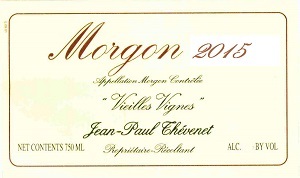 We are very excited to have grabbed 15 cases of the 2015 Morgon Vieilles Vignes. 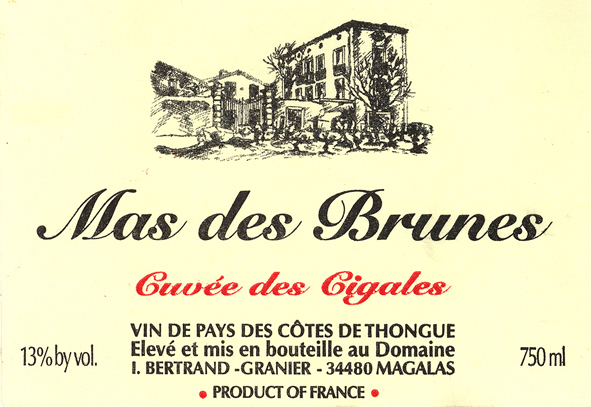 This wine is made from fruit grown in two different parcels, one planted in the late 1960s and the other over 110 years ago (before World War I). It has a lovely floral bouquet, with ample raspberry and cherry flavors, baking spice, and taut acidity. No score yet, but the 2014 scored 94 Galloni and 2015 is an amazing vintage. It sold out incredibly fast last year, so don't wait for the score, just get it now! 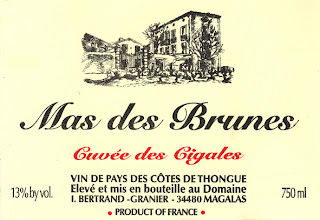 The Syrah dominated 2011 Cuvee des Cigales, which also incorporates a touch of very old vine Carignan and Grenache, comes from the Cotes de Thongue region of the Languedoc, which is close to the more widely known Terrasses du Larzac. It sports a lively, opaque purple/ruby color to go with Classic Languedoc notes of plums, leather, peppery herbs, resin and licorice. These come together nicely on the palate, where the wine is medium-bodied, perfectly balanced, with a layered, full mid-palate and a great texture that keeps you coming back to the glass. Drink this beauty anytime over the coming 4-5 years. Tasting Notes: Since understanding what the grape varieties in this blend contribute to this wine greatly helps in its appreciation, here is a breakdown of the grapes, and the general characteristics they add to this wine. Pinot Blanc - is a crisp, bright grape variety that gives the wine a hint of peach and citrus fruit flavors. Pinot Gris - adds structure, body, and richness, it also imparts rich apricot fruit flavors. 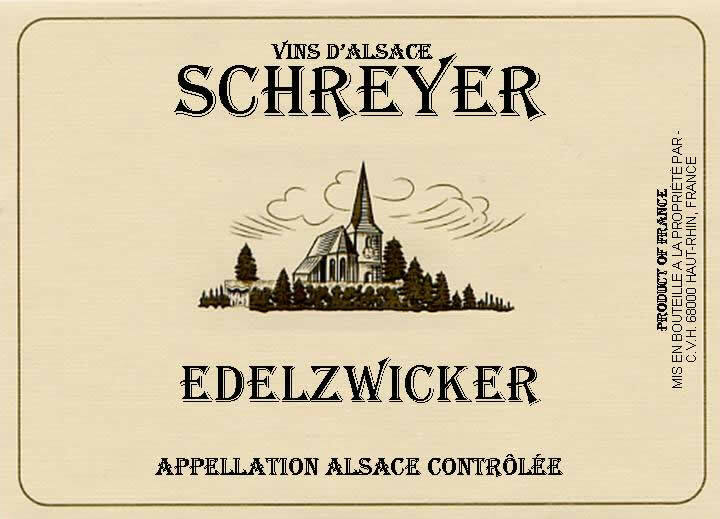 Sylvaner - is a lighter-bodied grape variety that brings a subtle earthiness to the wine. 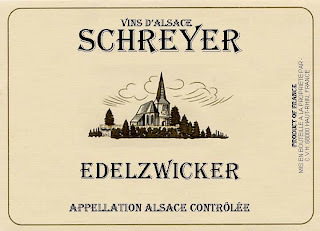 The Schreyer Edelzwicker is a fun, easy-drinking wine that makes an excellent aperitif. Its wonderful aromatics and bright fruit make it a perfect match for Thanksgiving day food, fish, poultry, and Asian cuisine. 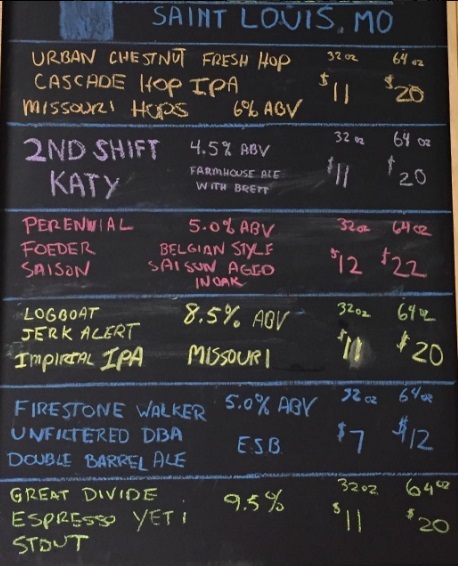 We are extending $2 off growlers today ! 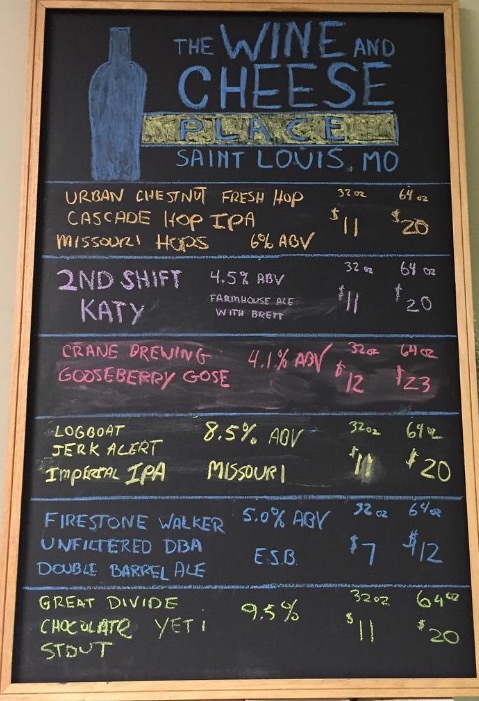 We are offering $2 off growlers today! 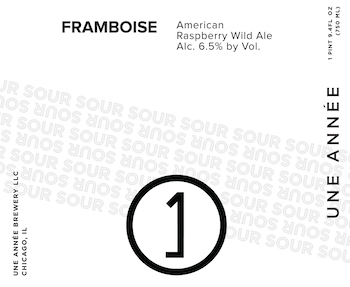 Plus an addition $1 off if you have your I voted sticker on! You know you will want one to watch election results. 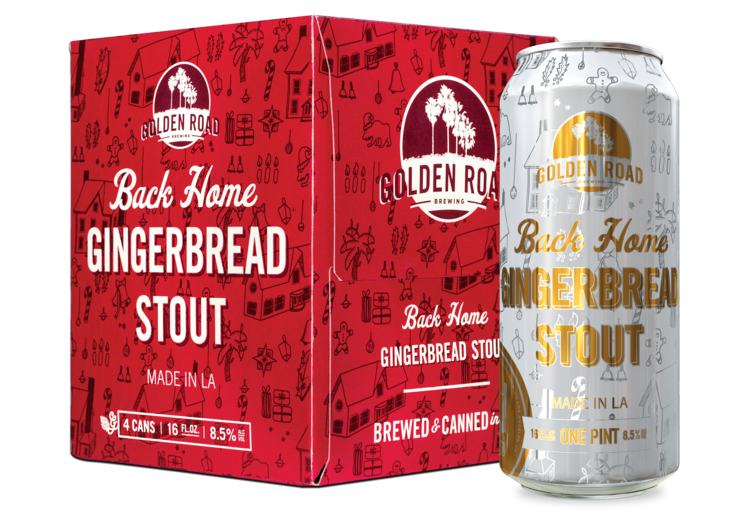 Our dark, roasty Imperial Stout is balanced by whole and ground ginger, cinnamon, nutmeg, cloves, cardamom, and vanilla that signal the winter holiday season. 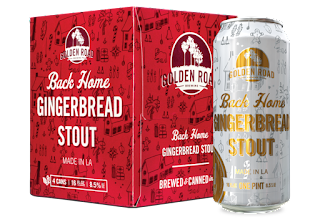 At 8.5% ABV, we brew this winter warmer to be shared back home with your closest friends and family. 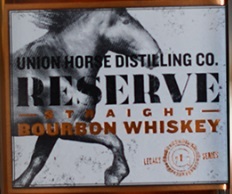 Brand Specialist at Union Horse Distilling Co.
92 proofReserve Straight Bourbon Whiskey is a small batch, artisanal whiskey from Union Horse Distilling Co. distilled from a sour mash recipe in our copper pot still, then aged to perfection in our signature oak barrels. From first sight to final sip, you’ll be seduced by tender notes of creamy vanilla, maple and smoke. Reserve is a subtle reminder that some things are best enjoyed slowly. 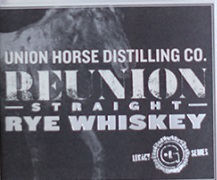 Reunion Straight Rye Whiskey is a small batch 100% rye whiskey from Union Horse Distilling Co. handcrafted from the finest quality rye in our copper pot still, then aged to perfection in our signature oak barrels. Reunion unites smooth complex notes of butterscotch, caramel, ginger and cinnamon spice. Pour a glass, take a sip and soak in what it means to be together. It's hard to believe November is upon us, but Halloween is over and it's time to start turning our attention to Thanksgiving. To celebrate the Thanksgiving season, we’re declaring November 12th Hugel Day! The wines from Famille Hugel are the perfect match to savory and rich food for your Thanksgiving table! Mississippi River Distilling Company’s Sales Manager is Sean McQueen. A lifelong resident of Davenport, Iowa, Sean knows life along the banks of the Mississippi well. He’s been along for the ride every step of the way as our distillery grew into a reality and we’re proud to have him on board. Sean has 17 years experience working in the public eye as Project Manager for one of the premier custom home builders in the Quad Cities. From tasting events at the local liquor store to special menu celebrations at your favorite restaurant, Sean is the guy who brings our spirits to the masses. Sean has a great passion for his career. 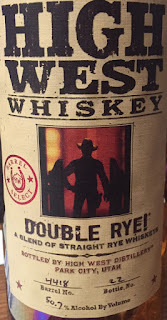 He is always creating new ways to introduce our fans to the art of craft distilling. When not working tastings and events, Sean can be found volunteering in the community with Big Brothers Big Sisters, spending time with his family and trusty Lab.